The inspired design, latest technology, and epicurean scenes connect idyllic stretches of vast wilderness in Finland. It’s a country where the endless light of summer balances winter’s frozen enchantment. 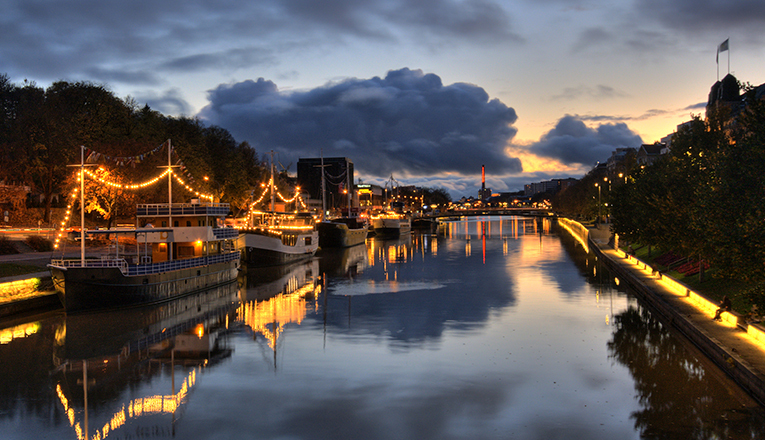 The Finland you experience year-round depends on the season of your visit. Whatever the month, there’s something pure in the Finnish air and spirit that’s essential and exciting. Finland has an appealing blend of historic and modern sightings, creating spectacular backdrops to add unique color to events, incentives, meeting and conferences. 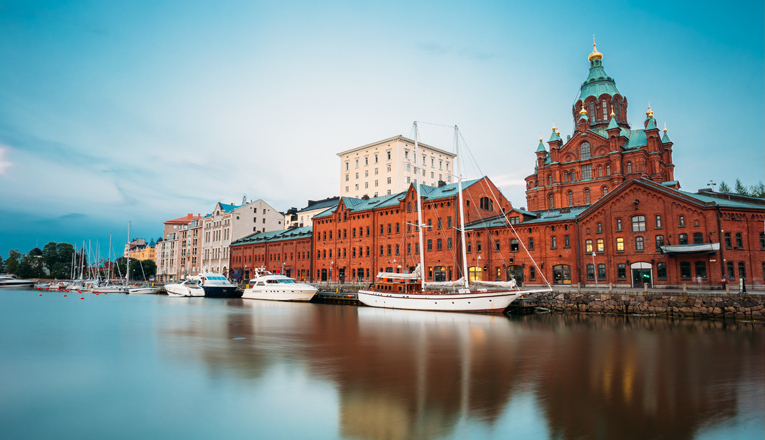 Surrounded by magnificent architecture, intriguing spectacles, incredible dining scenes, and amazing design, Finland’s capital Helsinki is beautifully entwined with the Baltic’s bays, islands, and inlets. The exquisitely relaxing and cultural capital is blessed with striking contrasts of nature and world-class conference, and meeting facilities. Lapland casts a magical spell – there’s something intangible and lonely here that makes it really enchanting. The midnight sun, the aurora borealis (Northern Lights), the roaming reindeer, and the Santa Claus are the main components of Lapland. The Finnish Lakeland is a spectacular labyrinth of islands, canals, lakes, and rivers complemented with ridges and forests expanding around hundreds of kilometers in a placid and awe-inspiringly beautiful expanse – that is second to none. Taking a trip to Lakeland seems like going deep into the heart of Finnish identity. The Finnish coastline is encircled by the northern gulfs the Baltic Sea, the Gulf of Finland, and the Gulf of Bothnia in the north-south direction. The rugged coastline includes a huge number of islands and archipelagos deeply indented with inlets and bays. Whether you want to experience the endless sunshine of summer, the midnight sun, or blazing colors in the sky, it’s time to embark on a Finland tour with Carisa Travel. The thrill and magic of experiencing the Finnish sightings with us is one-of-its-kind. Get in touch with us today and let us help you dive deeper into Finland!